1 120 Suncity Business Tower,Sector-54, Gurgaon-122002 (Haryana). 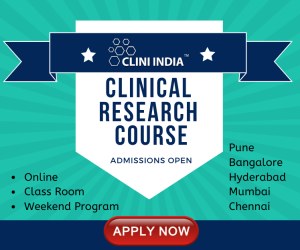 2Research Associate; Jubilant Chemsys Ltd.
Abstract : Dossier is a collection of documents on the particular subjects. Any preparation of pharmaceutical product for human use go through the process of reviewing and assessing the dossier of pharmaceutical product which contains details information about administrative, quality, non-clinical and clinical data. This process is governed and permitted by Drug Regulatory Authority of a particular country and process is called as NDA in USA, MAA in EU and other countries as simply Registration Dossier. There are basically two formats for dossier preparation i.e. ICH-CTD and ACTD. ICH-CTD followed by ICH countries as well as low economical or developing countries where as ACTD is followed by ASEAN countries. ACTD act as bridge between regulatory requirements of developed and developing countries. Also if both guidelines of CTD and ACTD can be harmonized then differences and variation between both guidelines can be minimized. Dossier [1-4] The word 'Dossier' has the english meaning as a collection or file of documents on the particular subject, especially a file containing detailed information about a person or a topic. Any formulation is prepared for human use i.e. designated to modify or explore physiological systems or pathological states for the benefit of the recipient is called as “Pharmaceutical product for human use”. Process of critiquing and assessing the dossier of pharmaceutical product containing its detailed about administrative, chemistry, preclinical & clinical information and the permission granted by the regulatory agencies of a country with a view to support its marketing or approval in a country is called as “Marketing approval or Registration” ,“Marketing Authorization or “ Product Licensing”. “Registration Dossier” of the pharmaceutical product is a document that contains all technical data (administrative, quality, nonclinical, and clinical) of a pharmaceutical product to be approved / registered / marketed in a country. It is more commonly called as New Drug Application (NDA) in the USA or Marketing Authorization Application (MAA) in European Union (EU) and other countries as simply Registration Dossier. The International Conference on Harmonization (ICH) process has considerably harmonized on the organization of the registration of documents with the issuance of the Common Technical Document (CTD) guideline. This recommended format in the CTD guideline for registration applications has become widely accepted by regulatory authorities both within and beyond the ICH Regions. Thus dossier is a file document that has to be submitted based on the requirement of the drug approval/ market authorization process. It is a comprehensive scientific document used to obtain worldwide licensing approval/ market authorization of a drug by diverse health authorities. Its creations, processing, compilation & dispatch to the field by a regulatory affairs department, is dependent upon many interrelated activities, the filling and authorization process in the emerging markets will be depends upon the region. Globalization of the pharmaceutical industry has created the need to harmonize the recommendations for the development of new pharmaceuticals, as well as the regulatory requirements of various countries. Thus, a common format of submission will help in overcoming these hurdles. Through ICH process, the CTD’s guidance have been developed for Japan, European Union, and United States. Almost Most of the countries have adopted the CTD format. CTD is a set of specification for application dossier for the registration of Medicines and designed to be used across Europe, Japan and the United States. It was developed by the European Medicines Agency (EMA, Europe), the Food and Drug Administration (FDA, U.S.) and the Ministry of Health, Labor and Welfare (Japan). The CTD is maintained by the International Conference on Harmonization of Technical Requirements for Registration of Pharmaceuticals for Human Use. The agreement to assemble all the quality, safety and efficacy information in a common format has revolutionized the regulatory review processes. * Template for presenting data in the dossier. * A statement of data for application of data. * A guideline that intends to indicate what studies are required. *Have clear and unequivocal information. *Have style & font size that is large enough to be easily readable. Submission requirements/ methodology for CTD. * Contained all abbreviation that are used & be listed at the end of the dossier. 1) The regulation under Drugs and Cosmetics Act & Rules 122A, 122B and 122D and further Appendix I, IA and VI of Schedule Y, describe the information required for approval of an application to import or manufacture of new drug for marketing. 2) Every country has its own regulatory authority, which is responsible to enforce the rules and regulations and issue guidelines for drug development, licensing, registration, manufacturing, marketing and labeling of pharmaceutical products. 3) Almost all the independent countries of the world have their own regulatory authorities. 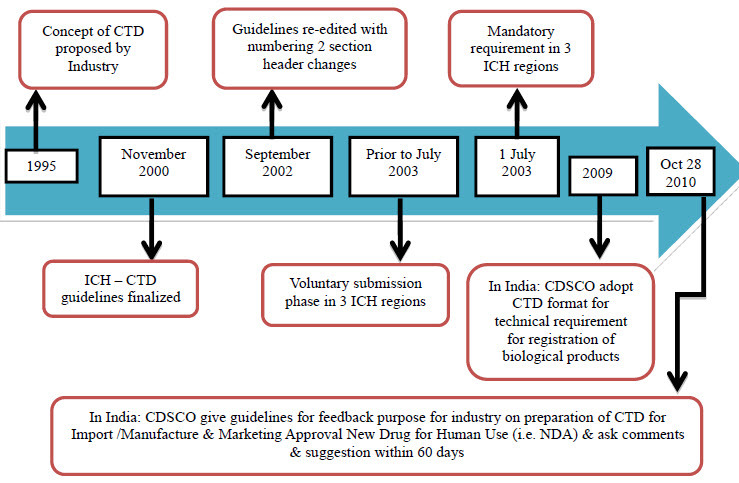 Effort over the past 15- 20 years by ICH of technical requirements for "registration of pharmaceutical for human use" have resulted in a uni-field dossier for drug applications. CTD was officially signed off in November 2000, at 10th anniversary of ICH; San Diego, California. 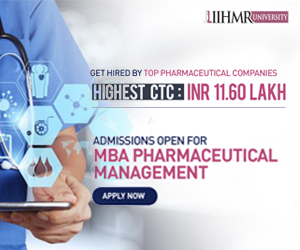 Some of the international regulatory agencies and organizations which also play essential role in all aspects of pharmaceutical regulation related to drug product registration, manufacturing, distribution, price control, marketing, research and development and intellectual property protection.